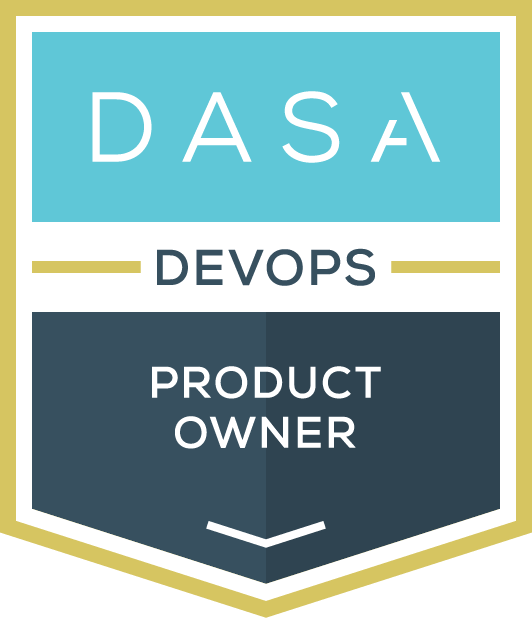 WE CELEBRATE IT WITH THE DASA DevOps SkillsMap™️! Focused upskill guidance that maps all relevant training and certifications to the DASA Competence Model. With 250+ registered Training Partners across the globe, DASA’s advocacy for the development of high-performance IT professionals and teams with a focus on skills and knowledge development is resonating worldwide. Develop and evangelize a vendor neutral DevOps certification program for professionals. Forerunner member organizations ensure that DASA has a 360-degree view of what’s key to companies looking to adopt DevOps principles. For training organizations who are seeking accreditation as DASA Training Partners under the guidelines of the DASA DevOps Certification Program. For courseware developers who are seeking accreditation as DASA Courseware Partners under the guidelines of the DASA DevOps Certification Program. For us, DevOps isn’t a thing. It’s not a product, standard, specification, framework or job title. DevOps is about experiences, ideas and culture to create high-performing IT organizations. Product & Service thinking, Engineering mindset, Collaborate. Live your accountability, Concept to Grave, performance support. If it hurts do it more often, experiment, fail fast. 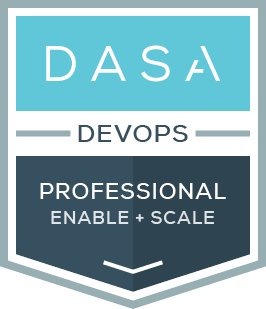 The DASA DevOps Certification Program is designed for passionate IT professionals who want to succeed with DevOps.  Every certification covers specific topics from the DASA DevOps Competence Model. 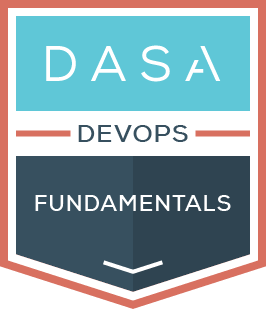 Builds upon the DASA DevOps Fundamentals qualification. The key focus of the DASA DevOps Professional – Enable and Scale is on the 4 skill areas required for successful DevOps results. Our DevOps certification scheme has been designed to address the skills requirements from as Foundational, Professional and Leadership Level. The objective is to provide the right training paths based on the needs of both individuals and organizations.